There are proven ways to increase your email subscribers and take advantage of the many benefits a targeted email list can bring to a website or blog. When you search Google on “how to increase your email list” you will find a lot of suggestions and although are good, are not as effective as the ways you will read below. I can say that with great confidence because I was using those techniques for years and the results were not so good. 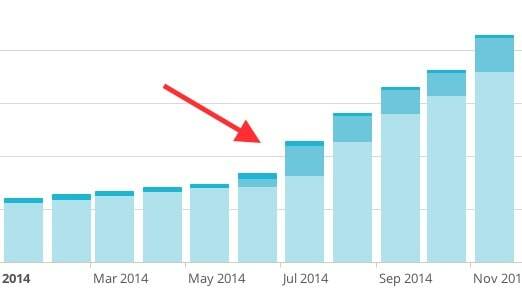 Once I changed my tactics I saw a great increase in the number of people subscribing to my email lists. I tested the below methods on many of my websites and also on clients websites and the results were amazing. The best way to create an email list is to register with an email marketing service like mailchimp, aweber, constantcontact or just search google for ‘email marketing’ and you will get a lot more options. Most of the companies offer free packages for beginners so you won’t have to pay anything until your email list is above 2000 subscribers (number depends on the provider). See how I added the newsletter registration box here and how I added it to the home page of DigitalMarketingPro. 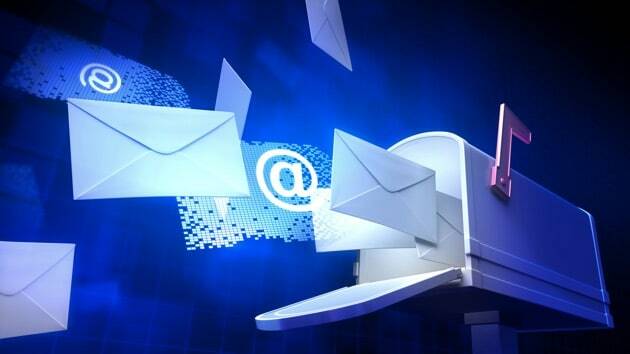 Maintaining and growing an email list is as important as promoting your website in social media. Not only is a great way to increase your blog traffic but it’s also a very effective way to increase sales and interactions. The best way to get more email subscribers is to position your email subscription box in the main content of your page or as a popup window. 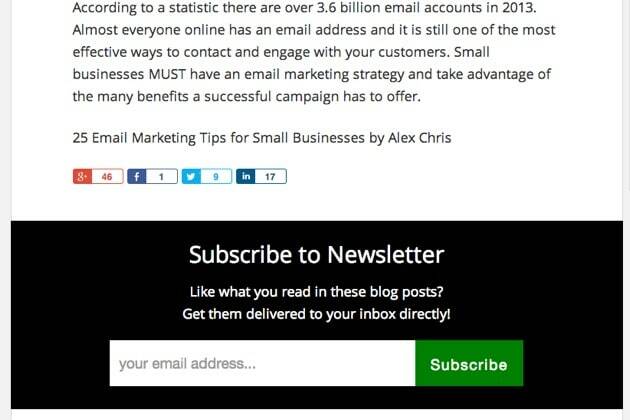 Making it very easy to subscribe by asking only for an email address will increase your subscription rate. If you used any other methods that made a difference in your subscription rates, let us know in the comments below.